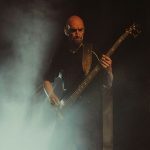 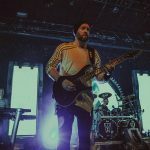 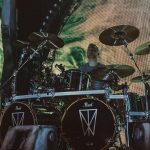 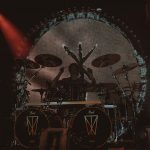 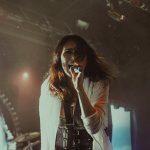 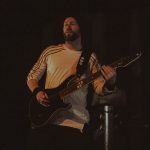 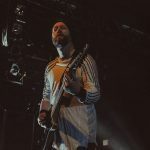 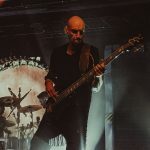 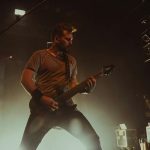 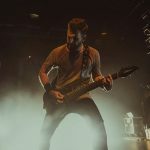 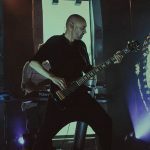 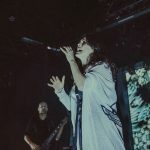 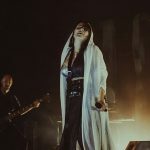 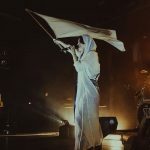 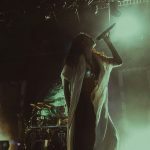 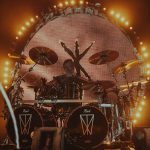 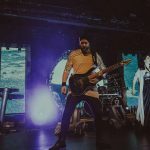 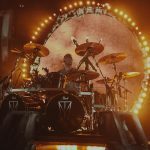 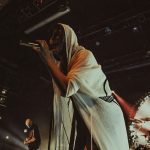 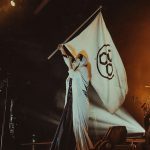 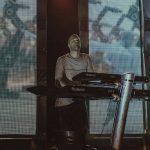 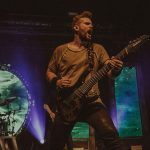 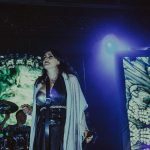 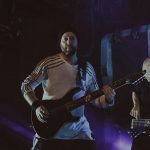 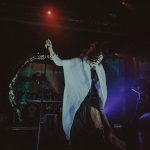 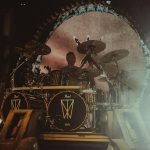 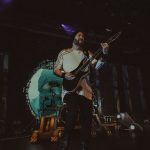 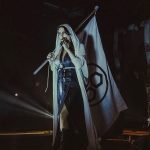 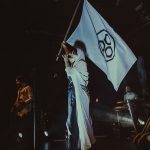 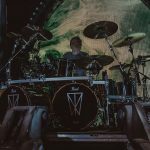 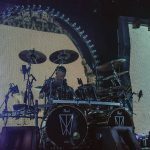 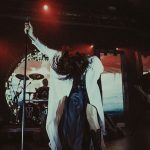 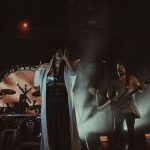 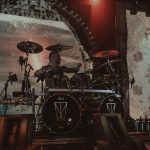 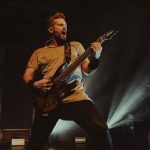 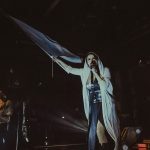 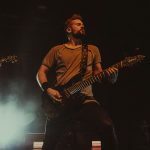 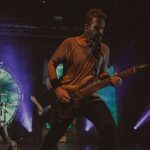 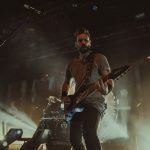 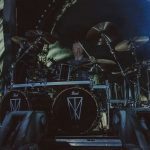 Within Temptation took the stage at New York City’s Playstation Theater on March 2, and they were joined by In Flames and Smashed Into Pieces. 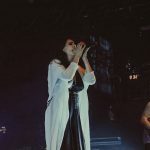 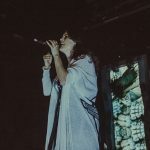 Check out our live coverage of their set by Lina Glasir! 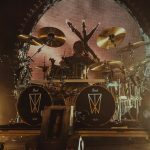 While you are at it, check out our gallery of Smashed Into Pieces here and In Flames here.